There’s been a lot of change at Pyramid Valley that has left the sommelier set and journos wondering if their beloved Pyramid would ever be the same. 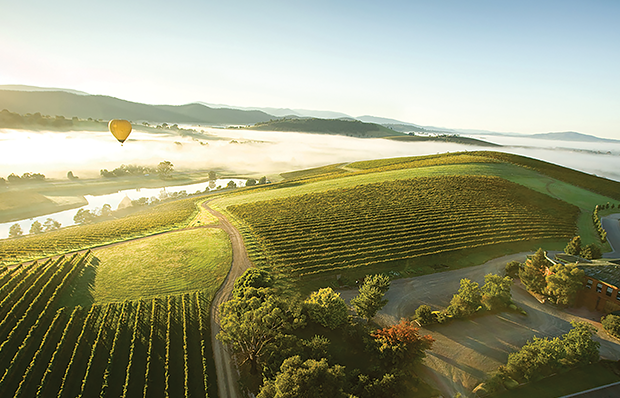 You see, Pyramid Valley has been purchased by Brian Seth and Steve Smith MW. Recently Steve and the team at Pyramid, that now includes Huw Kinch (previous winemaker for Escarpment), invited me and the set above (sommeliers and journos from New Zealand and Aussie) to Pyramid to get under the hood and learn all about what they’ve been doing. There was tension in the air on the way there. Was it going to be as good? On the way back, relief. It’s every bit as good, and so much is better. There are two clear ranges. 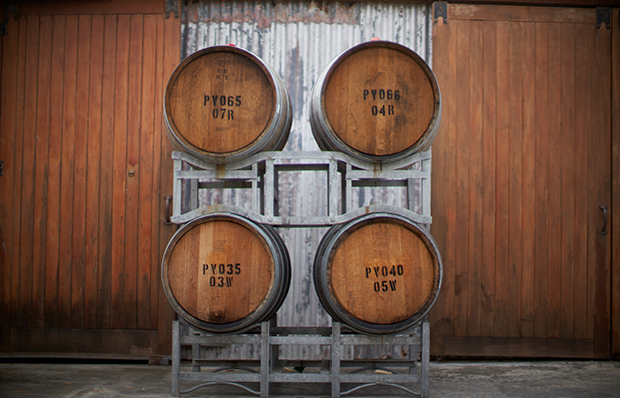 Appellation Series – a series of wines from various parts of New Zealand, all made at Pyramid, with the yeast and practices their key to making a Pyramid Valley wine. 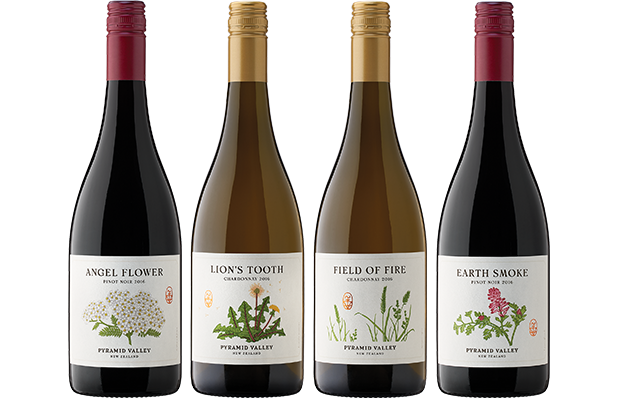 Then there’s the Botanical Series – four wines from the four very distinct parts of Pyramid Valley. 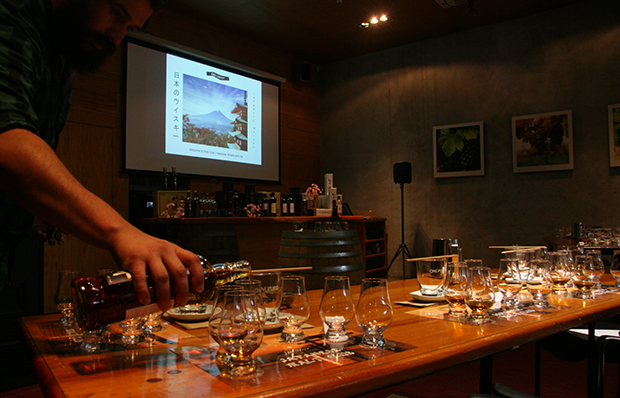 Pyramid Valley is a very special place in New Zealand and the Botanical Series captures that in a bottle, with the Appellation Series given its Pyramid stamp. A wine that we all wondered whether it would continue with Steve Smith at the helm. Steve was quick to point out, it will, but it’ll be a natural wine free of faults. Predominantly pinot gris, with muscat and gewürztraminer. From Guy Porter’s biodynamic vineyard in North Canterbury, which has a clay soil profile. It’s brilliant. Wonderful fruit aromatics leap from the glass, it’s a very well-made orange wine. One month on skins. Old Vine Mendoza chardonnay off the Sutherland Vineyard in Marlborough. It’s very distinctly Marlborough on the nose, all peaches and nectarines. Then on the palate, great balance of oak, breadth and a firm mineral core. It’s bold and brash, yet at the same time has such elegance that is due to the acidity management being spot on and saving this from being too fat. Handpicked and whole bunches, lees work and a long time in barrel with only a little mlf. The fruit for this came off the biodynamically farmed Churton Vineyard in Marlborough and was transported to Pyramid where the wine was made using indigenous yeasts. This is exceptional and very pure Marlborough sauvignon. It’s all about the fruit and not the winemaking. 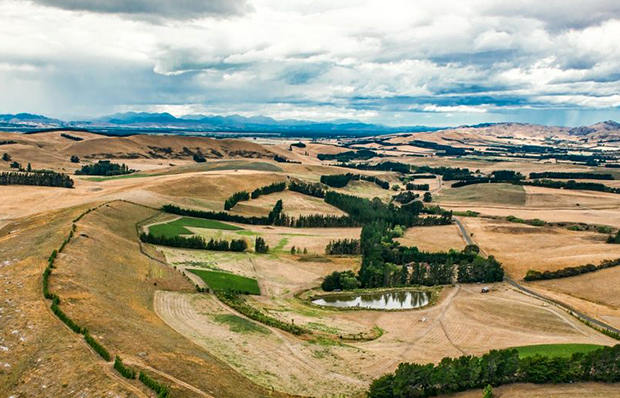 The new team behind Pyramid Valley has purchased Lowburn Ferry, adding a significant and very good source of Central Otago fruit to their portfolio. This is classic central pinot noir done very well. Bright cherries, then on the palate black cherries as well. Fine tannins, layered and really nice weight. Great value wine in the range.